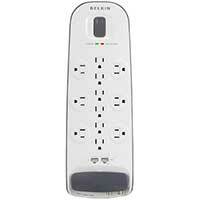 Belkin 12 Outlet Surge Protector with extended 8 foot Cord & Ethernet protection Currently on sale for $17 at Amazon when you apply the on page coupon. 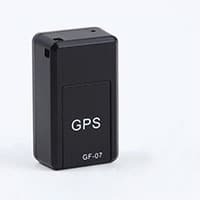 Tomtop has the GF-07 Mini GPS Miniature Tracker Locator currently on sale for $8.99! 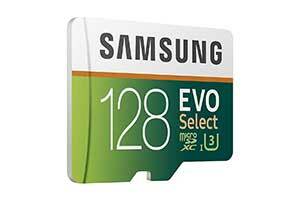 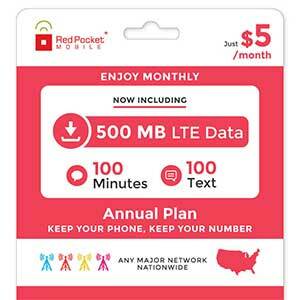 This tracker uses a cell phone gsm sim card to operate, great deal for someone looking to track vehicles. 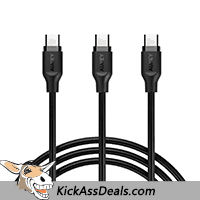 Grab the 3-Pack Aukey 3.3′ USB-C to USB-C Cables $5.92 at Amazon using coupon code H3LB382H at checkout!